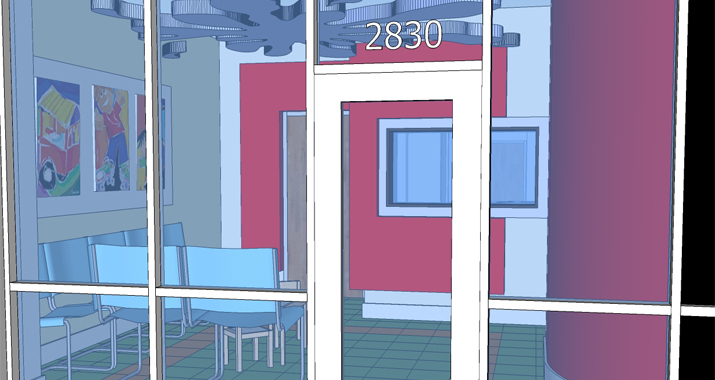 The Client: Pediatric Medical Offices must welcome parents and children alike, and must function in a way that allows patients to flow from a waiting area/reception to exam rooms and then check-out. 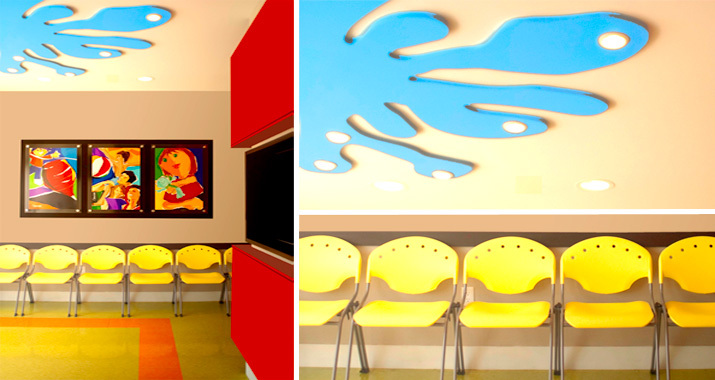 The client contacted Zamparelli Architectural Group to provide a playful and whimsical office that would provide a fun yet soothing environment. 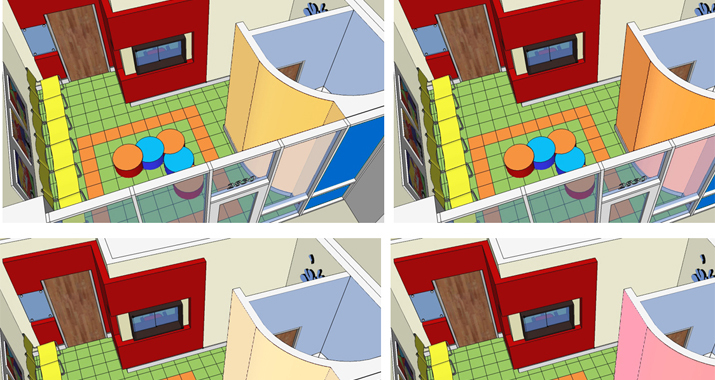 The Project: ZAG first analyzed the client’s needs and provided 3D modeling to create ideal spatial options and to help the client visualize the design, layout, and patient flow. 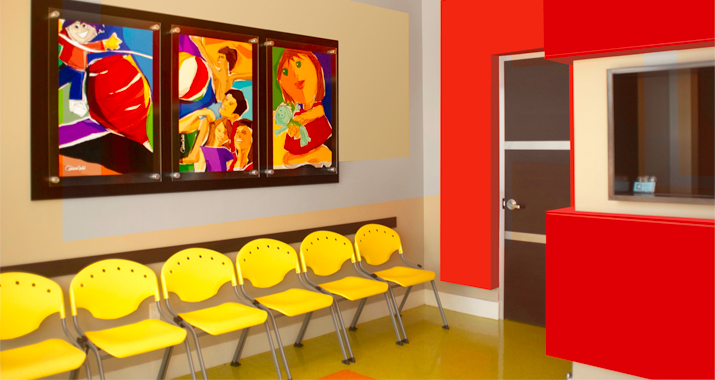 ZAG designers chose cheerful primary colors to brighten young spirits and provide an upbeat atmosphere, coupled with contemporary, hard wearing furnishings with easy-to-clean surfaces throughout. 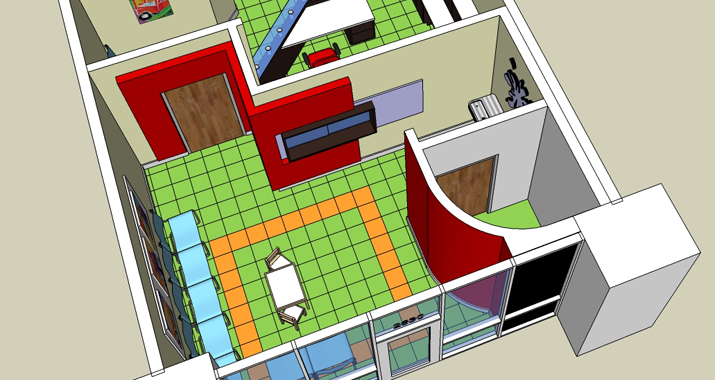 ZAG’s services included interior design and 3D modeling, selection of furniture and fixtures, preparing construction documentation, expediting building department approvals, managing the construction process, and client representation.